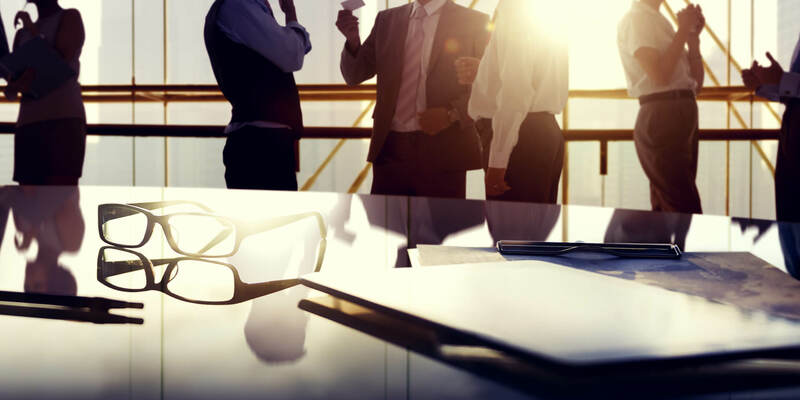 The summer holidays are little more than a memory, in these days of feverish activity our sales offices are working on the implementation of our strategy to expand onto international markets. 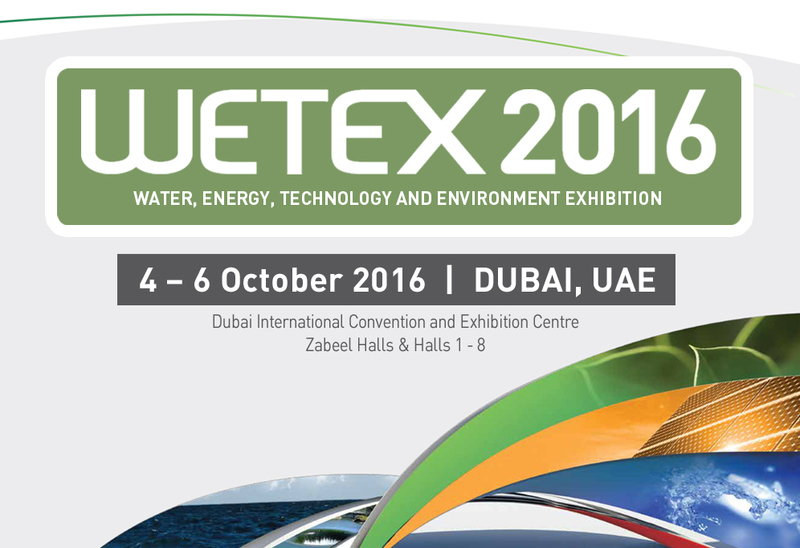 After the success of the recent INTERNATIONAL WATER WEEK in Singapore, now we confirm our presence in the Middle East market with the participation in the next WETEX exhibition to be held in Dubai (UAE) next October from 4th to 6th. As well as an excellent opportunity to meet our existing customers in the region, this event will allow us to meet new business partners to whom we can introduce our range of products aimed at the water treatment market, for both primary and waste water. 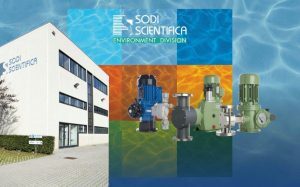 Particular attention will be paid to the presentation our electromechanical plunger and diaphragm dosing pumps range, the integrated control systems and the numerous accessories with which dosing pumps can be fitted. 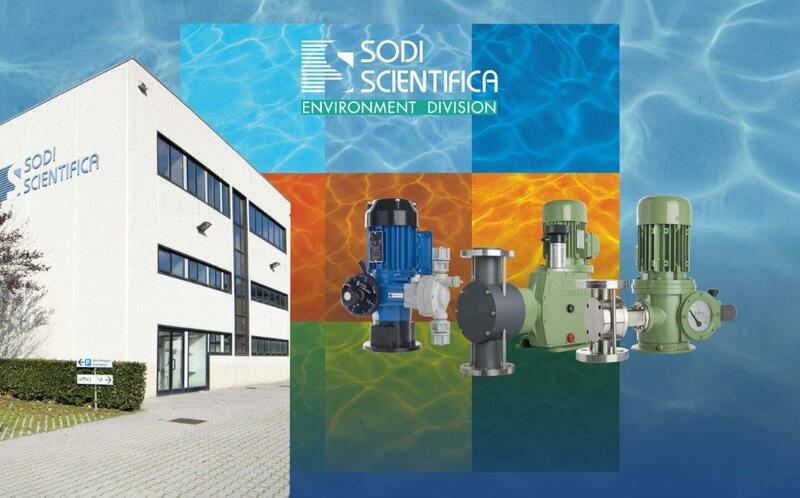 For many years now, the Italian market recognizes to our Dosing Pumps some un-doubtful qualities, such as: extreme reliability, dosing accuracy and extraordinary robustness. These are characteristics that we would like our international clients to better understand and appreciate starting from those regions where we are already present albeit marginally. For this reason, we are looking for qualified business partners who are interested in becoming our Local Distributors offering them the opportunity to learn more about our products with dedicated training and eventual coaching. 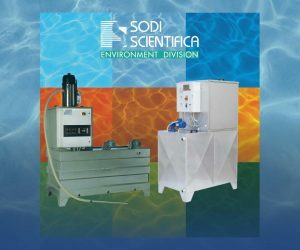 In addition to our well-known motor dosing pumps, we will present, as key product, the new “Automix E” which recently enriched our existing range of Powder Polyelectrolyte Preparation Units, thus introducing the possibility of preparation of “Polyelectrolyte Solutions” for both cationic and anionic, starting from the product in concentrated emulsion. The goal we have set with the launch of this new product is to raise the quality of Emulsion Polyelectrolyte Preparation units that nowadays are too often made by the mere assembly of hydraulic components and do not take into account the desired concentration accuracy of the solution, the management of any alarm thresholds, the programmability of production, etc. Are you interested to learn more about our products? Did we stimulate your curiosity and you want to learn more? Do you want to become our distributor? Do not hesitate further, please fill out the form below to make an appointment or visit us at WETEX DUBAI Booth B22 – ZABELLHALL which is located in the Italian Pavilion, See you there!